What is a “polizeiliches Führungszeugnis”? And when do you need it? The German “polizeiliches Führungszeugnis” is the equivalent of the British “enhanced criminal record certificate” as defined in sec. 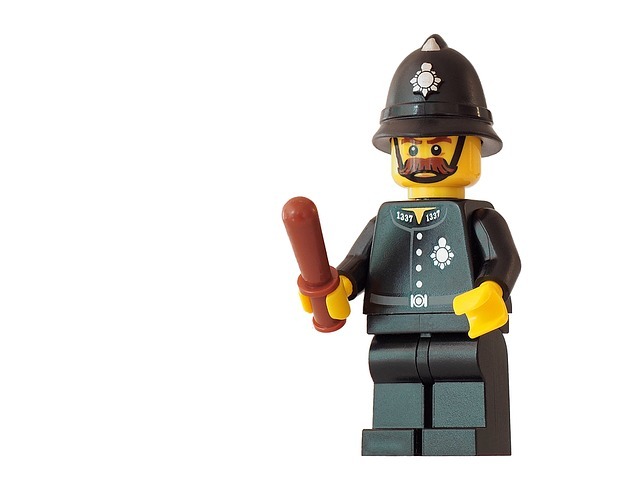 115 Police Act 1997, sometimes also referred to as “certificate of conduct”, “good-conduct certificate” or “police clearance certificate”. What do your need a Führungszeugnis for? The German criminal record certificate is required in various circumstances, either because you apply for a job in Germany and the (potential) German employer asks you to provide such a Führungszeugnis. Or you plan to open a restaurant in Germany and wish to obtain a liquor license. 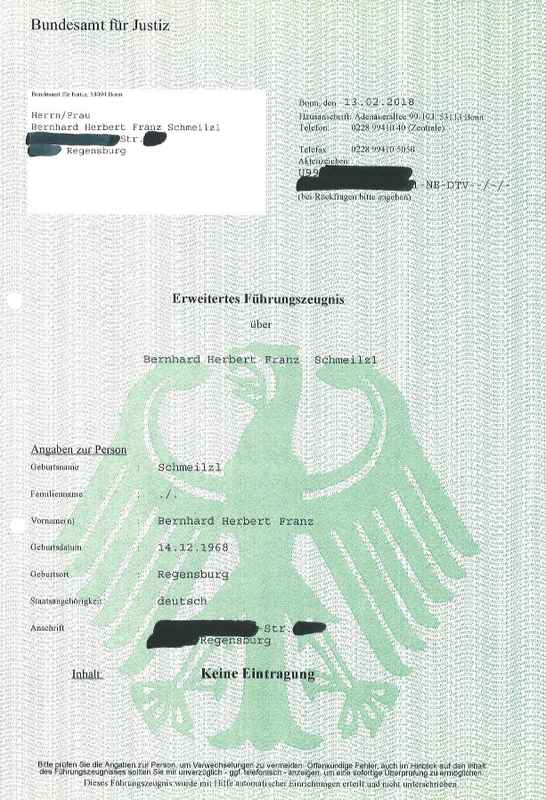 In practice, there are three different types of Führungszeugnis: a simple police clearance certificate (einfaches Führungszeugnis), an enhanced certificate (erweitertes Führungszeugnis, as in the example above) and a behördliches Führungszeugnis for official use. The difference is in the content and the degree of detail that such certificates show. More information on what a German polizeiliches Führungszeugnis is and how to apply for one is available on the website of the Federal Office of Justice here. The law firm Graf & Partnerswas established in 2003 and has many years of experience with British-German and US-German legal matters.The Anglo-German litigation lawyer team of GP Chambersis well equipped to advise and represent clients from the UK and other English speaking countries. If you wish us to advise or represent you in a German or cross border case, or if you need an expert report on German law, please call +49 941 463 7070 in order to contact German lawyer Bernhard Schmeilzl, LL.M. (Leicester), managing partner and head of the litigation department. Bernhard is also frequently asked by British and US Courts and Tribunals or by legal counsels to provide expert reports and legal opinions on German law.